17 years after the apocalypse, the survivors live in destroyed cities patrolled by cyborgs. The cyborgs get their orders by sticking their fingers in ATM-like machines. A human woman named Mary (Hansen) has given birth to a baby, which is important, so the species can continue to live in utter squalor. Apparently, in Europe there is less radiation so she must get the baby safely to "the port". 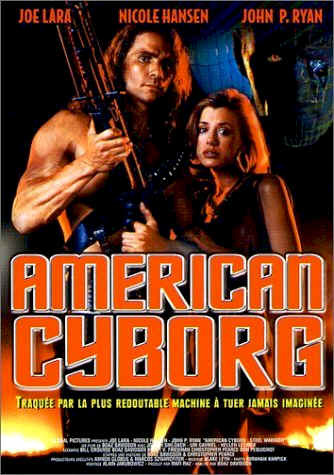 Unfortunately, there is an unusually-ruthless mustachioed cyborg named "Cyborg" after her. Wherever she is, he turns up and shoots everybody. You've really gotta watch out for this guy. He really hates babies (which is never explained). Luckily, Mary has some help in the heroic Austin (Lara), a valiant meathead willing to help Mary complete her journey and fight Cyborg along the way. Will she succeed in her mission? 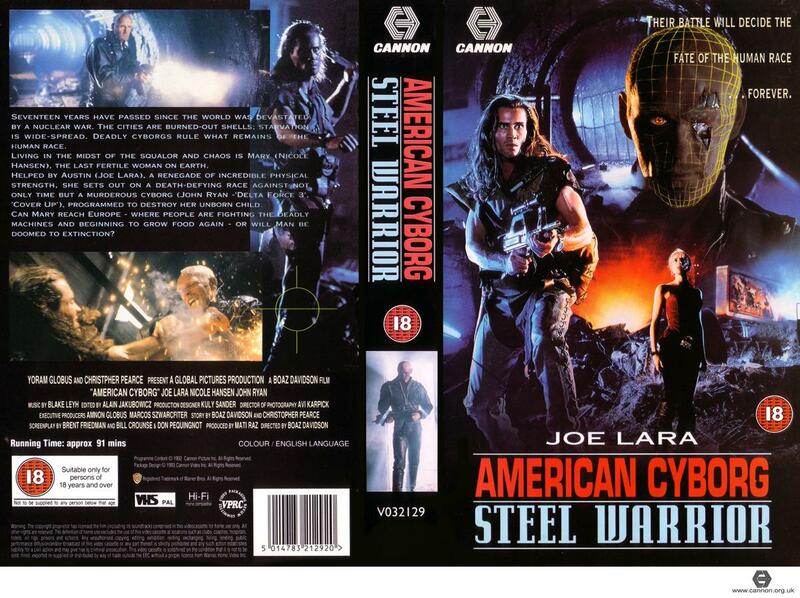 John Ryan as Cyborg has a Judas Priest-style leather outfit and mustache. He also has funny glowing eyes and grunts a lot. Almost any Judas Priest song can be applied to this villain: "Leather Rebel", "Hell Patrol", "All Guns Blazing", etc. I wonder if Rob Halford has ever seen this movie. Joe Lara is sans beard and looking meatheadier than ever. He has a bunch of blank expressions that complement his long hair. Hansen can't act her way out of a paper bag, but maybe the star that is Lara outshined her. It's important to remember that in 1993 the world was in the midst of "Terminator 2 Fever" and AC: SW is a by-product of that then-current enthusiasm. Imagine a mix of Terminator 2 (1992), Neon City (1991), Karate Cop (1991) and Omega Cop (1990). 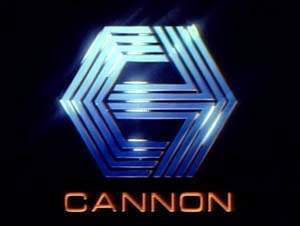 It has all the silly trademarks of the low-budget post-apocalyptic genre, including plot points about "RZB", an anti-radiation drug, and it also might explain the characters' interest in "modems" and other computer mumbo-jumbo. This movie isn't really as bad as you might think. Yes, it is very dumb and repetitive (Austin kills Cyborg, he regenerates and comes back, ad nauseam), and every time Cyborg shows up, he kills everyone in sight with his machine gun but not Mary, of course...but it has a decent pace and some interesting baddies such as drag queens and the dreaded "Leeches" who are, apparently, radioactive cannibals. The one standout fight scene involves Austin facing off against these mummy-like assailants. Also, most of the movie takes place in one abandoned warehouse or another. 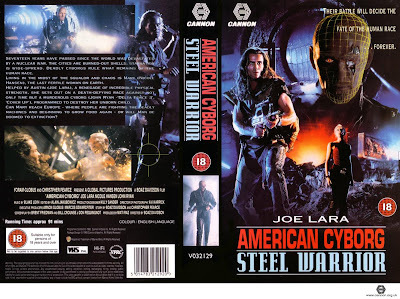 Directed by the legendary Boaz Davidson (of the Lemon Popsicle series and co-producer of The Expendables (2010), this is a later Cannon production, so, make of that what you will. Who is the Steel Warrior? Is it Austin or is Cyborg? Be Pro-"American" and find out tonight! I enjoyed this movie quite a lot, it far exceeded my expectations! Lee: I've always heard about G.B.H., but like Death Force, it is really difficult to find in the U.S. Hopefully it will come out on DVD soon.